Summer 2018 was no exception in good traditions of Simmakers company. 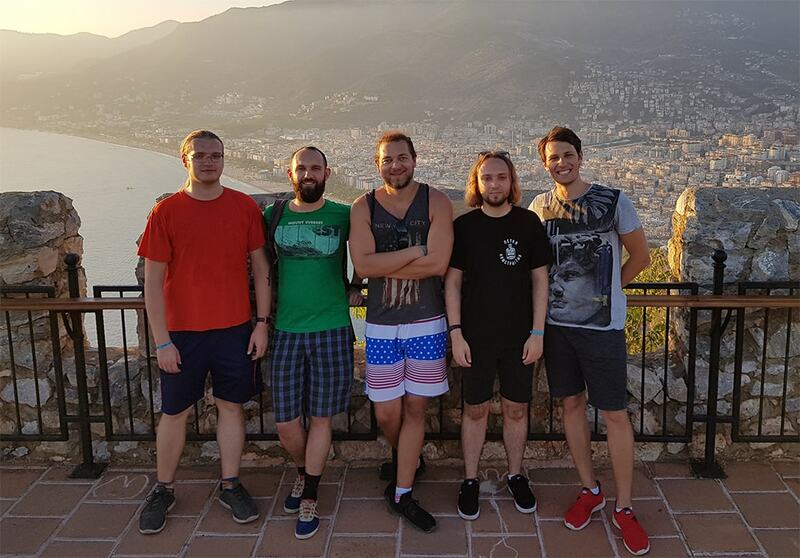 Simmakers visited the Taurus Mountains of Alanya. Not only wealth of experience and high examination, but also command spirit together with ability to spend free time qualitatively are important components of success in working on scientific software. Damlatas Caves, the Red tower, the Old Shipyard , 792-year old fortress, sunsets in mountains and warm Mediterranean Sea – all this will warm soul of each of us for a long time.